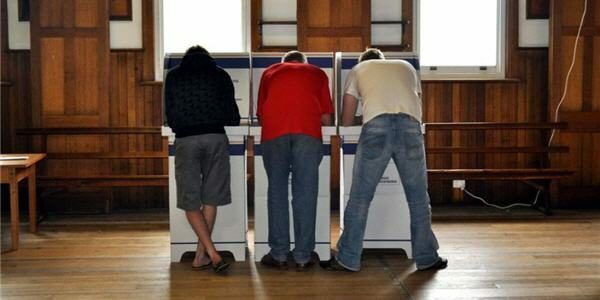 New Zealanders are one group who are unable to vote in State and Federal elections. The Victorian State election is on Saturday 24 November 2018. 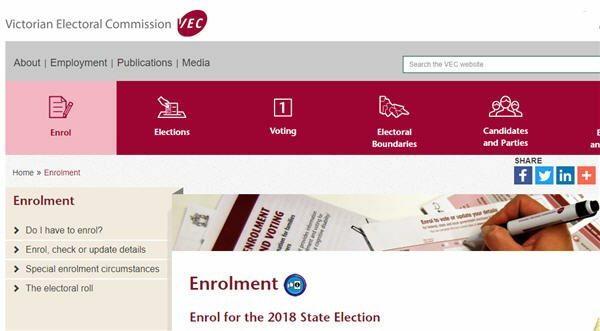 Eligible voters must enrol by Tuesday 6 November 2018.